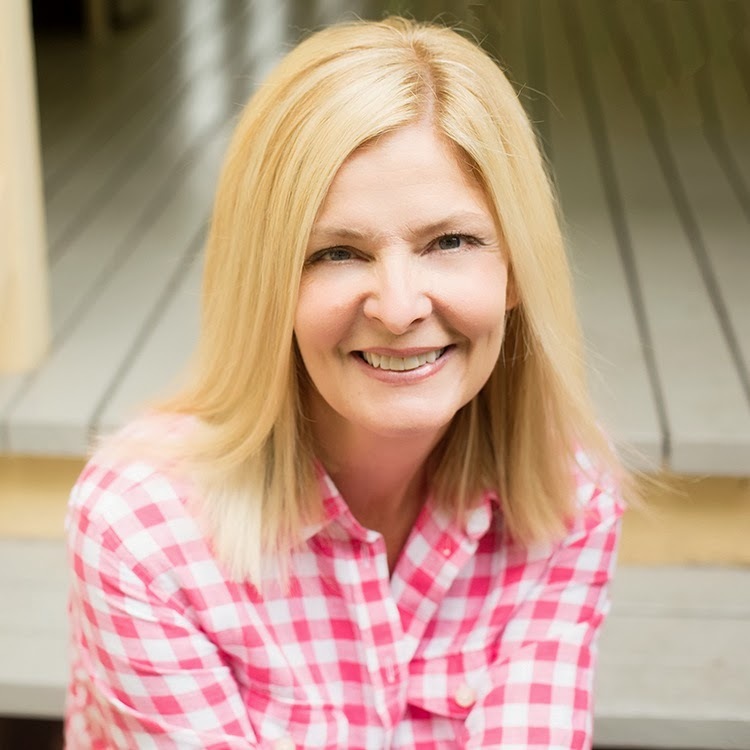 I am pleased to introduce you to our September Guest Designer, Becky Novacek! 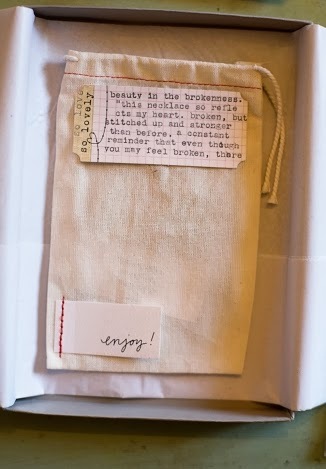 There is something so beautiful and charming about Becky's work. The details, the vintage touches, and the incredible photography have always left me feeling inspired. We are just thrilled to have her as our guest designer this month and are excited for you to get to know her a little better (and WOW, check out her studio!). Be sure to view her full gallery, I know you will love it. Thanks so much for joining us this month Becky! 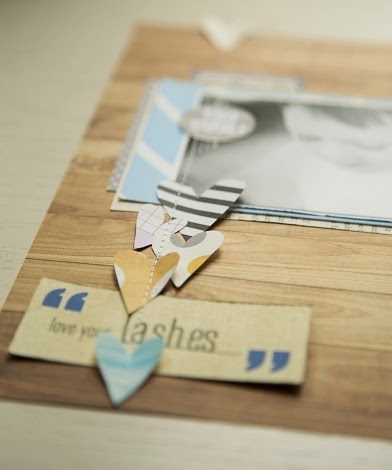 Why did you start scrapbooking and how did you get started? I started scrapbooking when I had my first baby. I didn't use any particular method, I jut cut images of out magazines that I liked and added them to the baby books. What are three products you can't live without? Tags pattern paper, and vintage papers for layering. My Studio which is an upstairs bedroom. What do you listen to/watch while scrapbooking? I have netflix on my iPad running constantly... usually playing a whole season of a TV show at a time. golden yellow and pink currently. visuals like magazines, window shopping, beautiful websites. Do you record every moments or just special ones? 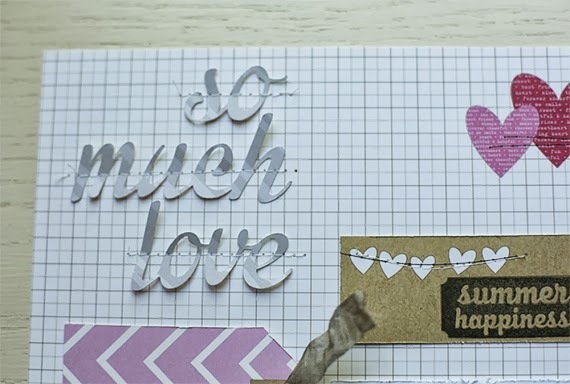 What is your favorite thing about scrapbooking? the hands-on creative expression incorporating three of my loves: paper, photos, and writing. 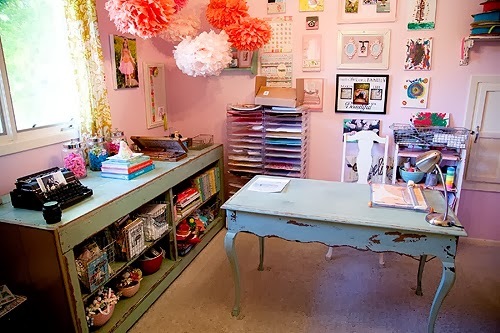 Do you have a scrapbooking goal? To continue to enjoy it and make things that I like to look at. What are three facts about you that others might not know? 3. If I weren't a photographer, I would probable be an interior designer. We are giving away Becky' s favorite Elle's Studio items! Leave a comment on this post for your chance to win!